Welcome to the next issue of China x Cleantech, our November 2018 edition. As the year starts to close, we are still getting interesting developments from China, but we have to cover the numerous developments in November before getting to those. In order to aggregate and summarize the November highlights, here’s another edition of our monthly China × Cleantech feature, also published over on the “Future Trends” section of our website. See last month’s edition for more. Tesla’s ongoing efforts to electrify the world with renewable energy and bring about a sustainable future keeps electrifying writers to keep writing about it. Below are some notable Tesla news stories related to China in November. Kyle Field broke news about the first Model 3 deliveries in China starting in March/April in China, which was based on an Elon Musk reply on Twitter. Then he dug into Tesla’s global supply chain upgrades, providing details on why things are changing and how. Tesla is constantly learning about how to optimize its business processes and how to deal with its evolving product lineup and market penetration. This offers a great insight into a growing, nimble global business model. 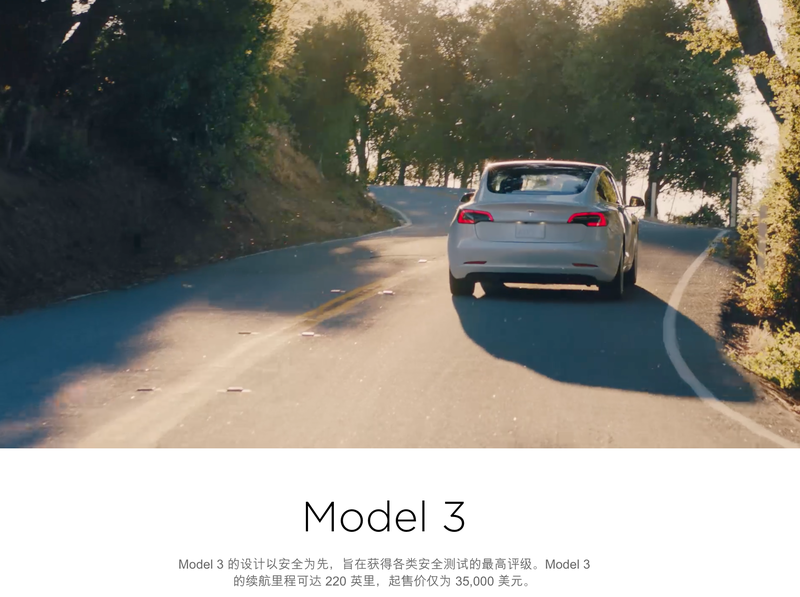 Zachary Shahan reported on breaking news that the Tesla Model 3 configurator was opened in China. 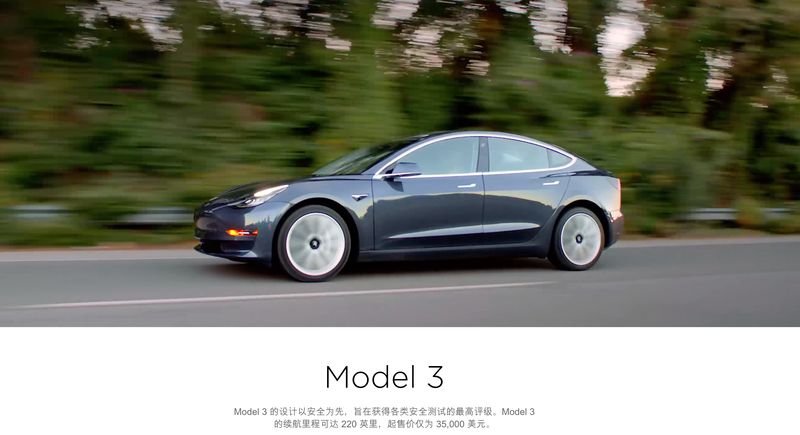 It was later shown that Chinese prices for the Tesla Model 3 had been added. This move by Tesla is quite expected, as the company is planning to start deliveries in China in Q1 of 2019. Zachary Shahan also reported on an earlier tweet by Mr. Vincent that Tesla Model 3 buyers were getting delivery estimates for March 2019. Jose Pontes broke down the November sales of electric cars in China. After showing that in the month of September 104,900 plug-in vehicles got registered in China (up 66% year over year) and in October 120,000 plug-in vehicles got registered there (up by 85% year over year), Jose Pontes pointed out that there were 140,000 plug-in car registrations in November (up 59% year over year). Plug-in vehicle sales actually accounted for 6.3% of all light passenger vehicle sales in the country last month. EV partner reported on data about electric logistics vehicle production for the last 10 months, showing that in October 2018 11,000 electric logistics vehicles were produced, and for the first 10 months of 2018 cumulative production was 51,900 units. The article breaks the numbers down further to look at the individual companies’ production numbers and the reasons for the lull in production earlier in the year. NIO held an event celebrating its 10,000th ES8 at its joint JAC and NIO factory in Hefei, Anhui, China. NIO is considered one of the leaders of the Chinese electric vehicle startup industry, its production, sales, and service abilities are being watched as it deals with the pressures and opportunities of scaling its presence in China. 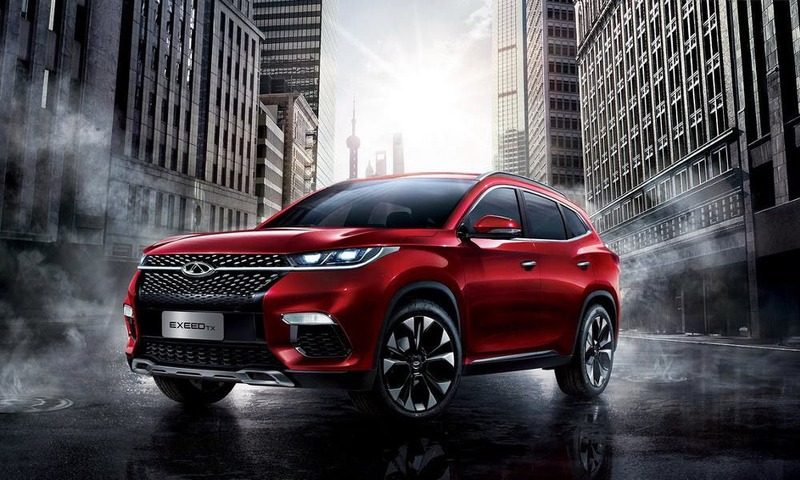 Chinese automaker Chery is looking to expand its operations into Europe, starting with an R&D facility in Germany which should lead to the release of a fully electric luxury SUV there. The SUV is the EXEED and it should be entering the European market in 2020. Chery is not the only Chinese automaker looking to expand overseas. Most large players (and some startups) are setting their eyes on Europe and the USA for the 2020–2030 timeframe, aiming to start releasing electric vehicles worldwide. NIO completed its first route of battery swap stations in China along the G4 route. This is an interesting development since previous attempts to build networks of battery swap stations did not meet with success. NIO implemented 18 battery swap stations at 14 service stations along the 2,285 km route, which is an impressive initial achievement. NIO is an interesting EV startup from China. It is well supported, including from investors in the West, and it has made great progress in creating a compelling product. Steve Hanley wrote up about work from China, the USA, and Germany to advance water purification technology. These technologies both highlight the benefits of international cooperation in creating innovative solutions to pressing real-world problems and show how traditional processes can be disrupted by new solutions that help to create a cleaner, cheaper alternative. Hanna Yanchuk from The Beam wrote an interesting article about an interview with Mr. Huang Hongsheng, the Chairman of Skywell New Energy Vehicle Group. The interview went into the reasons behind the Chinese EV bus revolution and the future market trends for Chinese bus manufactures. It offers great insight into the electric vehicle market in China and the amazing growth we have seen in the EV bus market in China in recent years. Concept cars that are unlikely to be built but provide an interesting thought experiment are common at auto shows around the world, and China is no different. 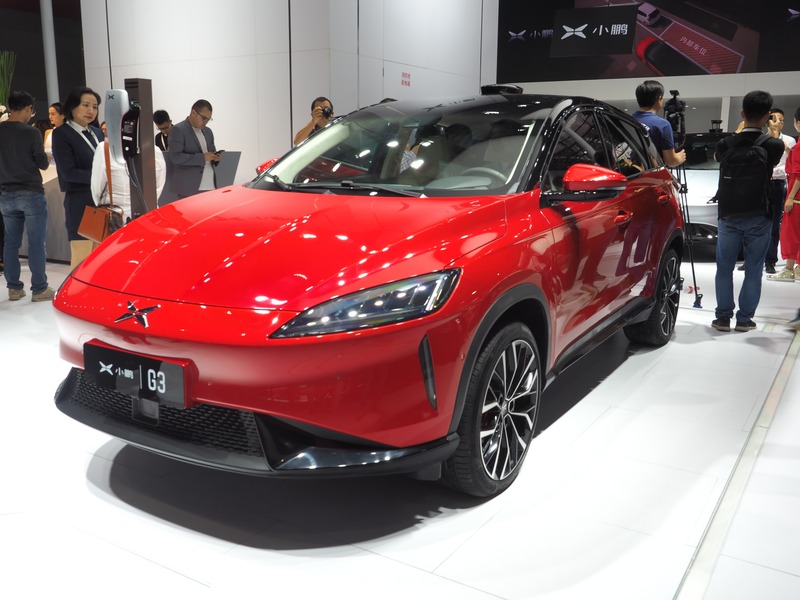 CleanTechnica’s Sebastian Blanco was at the Guangzhou Auto Show in November and talked to GAC to learn about its 2+X series of concept vehicles. These vehicles are designed to serve underserved market segments. Read and look at their concepts in Sebastian’s great rundown on CleanTechnica. Another odd concept car from China is the “Concept H” from 华人运通 (Chinese Express/Human Horizons), which I would describe as a cyberpunk hype car. The Concept H has four-wheel steering and an aircraft-inspired interior, but I will let the pictures do the talking. Look at more on EV Partner. Steve Hanley wrote about how the EV strategy for Volkswagen in China versus the rest of the world differs dramaticallyin timeframe. It comes down to the fact that the Chinese government has policies to encourage the adoption of new energy vehicles (BEVs, Hybrids, and FCEVs) and is pushing companies to step up their development of such vehicles. This will help reduce tailpipe emissions and eventually create clean transportation that will save their citizens lives, but most automakers apparently need financial incentives to care about all of that. Steve Hanley also wrote about a new energy vehicle (NEV) cap and trade program China is implementing. He looked at how the Chinese government policy might impact both domestic production and global adoption of new energy vehicles. By showing that global companies are deeply invested in the Chinese market due to a large number of cars sold per year and the impacts of both Chinese and US government policies, Steve Hanley outlines how this will impact the global marketplace as well. The primary take away is US automakers (other than Tesla) could face mounting problems in an increasingly global, multi-polar world. Read more of Steve Hanley’s thoughts and analysis at CleanTechnica. 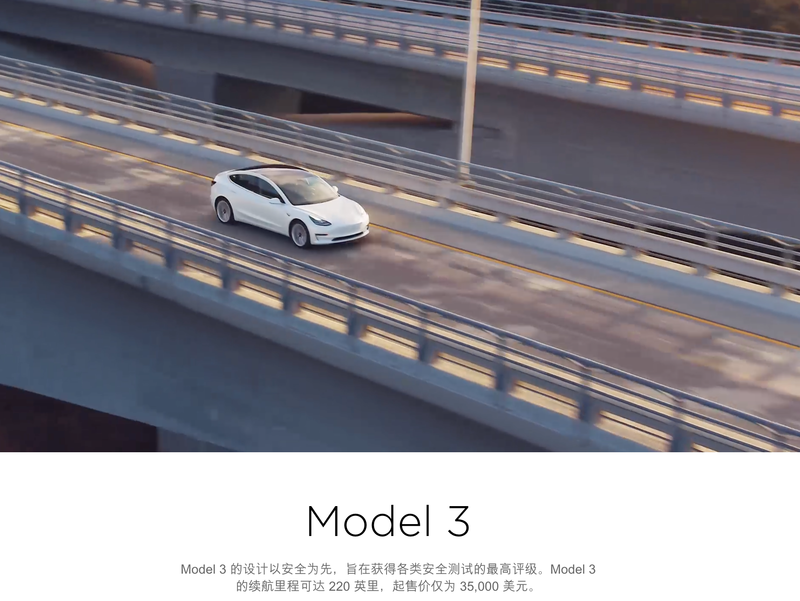 Matt Pressman reported on an article written in the South China Morning Post about the Chinese electric vehicle market and the forces shaping the industry, such as charging issues, range, and the entry of Tesla deeper into the market. It is an interesting read into the challenges and potential of the Chinese market that you can again consume in full on CleanTechnica. China built a 1 MW solar power plant and 5 MW wind power plant in Kazakhstan. Neither is a very large installation, but this development was a form of aid and part of an effort to help improve cooperation between China and Kazakhstan in renewable energy, which makes it notable. This effort is all part of China’s belt & road initiative to promote closer economic ties and economic development around the world. China is looking to expand its export market, and in doing so wants to export renewable energy systems and electric vehicles. These efforts should be watched as China expands its influence and development models to both the developing world and the developed world. 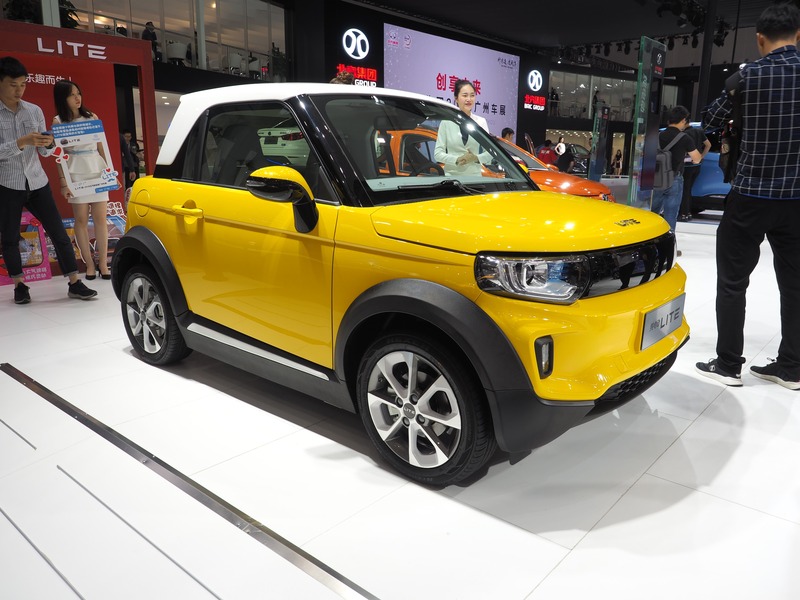 China is awash with electric cars and electric car news, and numerous new cars (and not-so-new cars) were shown in November at the Guangzhou Auto Show. Again, Sebastian Blanco was there for CleanTechnica and highlighted 7 of them with over a dozen pictures and great summaries. You can click that link to see his rundown of the Xpeng G3, GAC Honda VE-1, Baojun E200, Arcfox LITE, Kia KX3, Bestune B30 EV, and X40 EV. In total, 48 new cars, 28 concepts, and over a 1,000 exhibitors made it to the Guangzhou Auto Show. EV partner made a list of the most impressive electric models at the show. EV Partner created a detailed summary of the models. A particular model that stands out to me is the Dongfeng E70 500. The E70 500 has a range of 401 km (249 miles) on the NEDC rating system. It comes in two versions — the Super Edition, which costs 226,000RMB ($33,000) without subsidy or 135,800RMB ($20,000) after subsidy, and the Super Core, which costs 236,800RMB ($34,000) without subsidy and 145,800RMB ($21,000) after subsidy. The E70 500 is an upgrade of the E70, so it shares the same design. To read more and to see more pictures head over to EV Partner. Another notable official listing at the Guangzhou Auto Show was by NETA (Hozonauto), the N01. The N01 is a compact SUV with a range of 301 km (187 miles) NEDC. It has four trim levels. The pricing is 136,800RMB ($20,000) before subsidy or 69,800RMB ($10,000) after subsidy for the most expensive version and 126,800RMB ($18,000) before subsidy or 59,800RMB ($8,665) after subsidy for the least expensive version. GAC is using its second generation electric vehicle platform to create a premium sedan and SUV to compete against Tesla for launch in 2019. Read more details on the Aion S, which was also revealed at the Guangzhou Auto Show, on EV Partner. In news not related to the Guangzhou Auto Show, the Chery launched the Chery Arrizo 5e 450, which is an upgraded version of the Chery Arrizo 5e. The upgraded version has a range of 401 km (249 miles). The pricing range for the Chery Arrizo 5e 450 is 212,300RMB ($31,000) before subsidy or 126,800RMB ($18,000) after subsidy for the top trim level, and 192,300RMB ($28,000) before subsidy or 109,800RMB ($16,000) after subsidy for the lowest end trim level. For more details check out EV Partner. Batteries are critical to the development of battery electric vehicles, and in the largest EV market in the world, there is a lot of news coming out about batteries. In October, the number of new energy vehicles sold decreased year on year, but installed battery capacity increased. EV Partner broke down the installed capacity numbers to find which companies are producing the batteries and how they rank. In October, Gotion/Hefei Guoxuan High-Tech was the #1 manufacturer of batteries by installed capacity, with nearly double the installed capacity compared to the #2 manufacturer, CATL (Contemporary Amperex Technology). For more information and analysis read, the EV Partner article. Battery recycling is an issue that is starting to become a reality as older EVs come to the end of their lives. 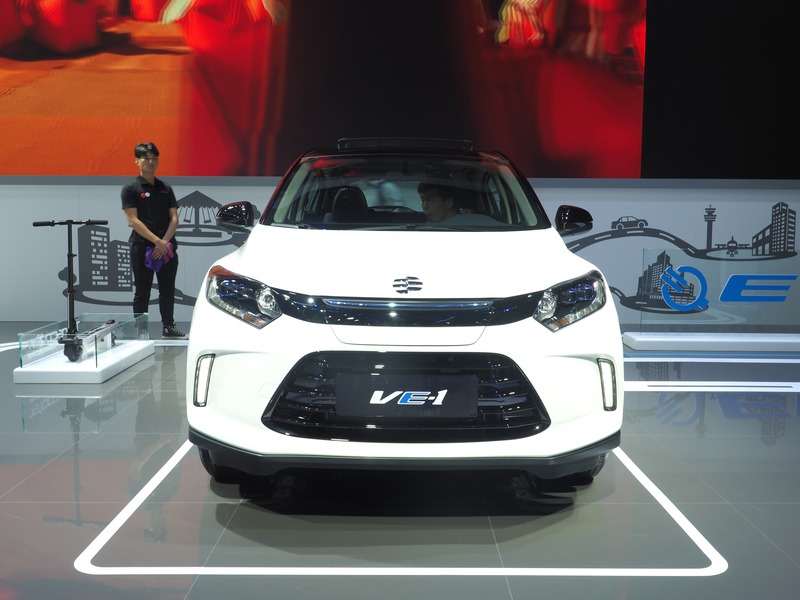 Huang Cheng of EV Partner reported on an official release from the Ministry of Industry and Information Technology of companies that are able to recycle new energy vehicle batteries. The official release is part of a wider policy to create a framework for battery recycling. After battery usage in cars, researchers are creating pilots to test this framework. This is good news for those interested in the lifecycle analysis of EVs and those who still debate the green credentials of EVs. The article looks at a few of the involved companies, including GEM (荆门市格林美新材料有限公司), which is reported to have worked with Samsung, BYD, and Dongfeng on multiple closed-loop systems for the automotive battery supply chain. It covers four other companies as well. Read more about the companies and their projects. The Ministry of Industry and Information Technology created a catalogue of recommended models of new energy vehicles and that has been analyzed and Lai Shuna, who created a map of where the 190 battery companies listed are located. The data show that east China has the majority of the country’s battery companies, with 112 located in that region. The October sales numbers of new energy logistic vehicles were released and sales reportedly reached 6,430, which is a decrease of 29% year on year. Kairui New Energy (开瑞新能源), Dongfeng (东风), Ruichi New Energy (瑞驰新能源), Victory Automobile (成功汽车), and JAC (江淮汽车) were the top 5 companies out of 60 companies that sold new energy logistics vehicles. The marker for electric logistic vehicles is large, be they 3 wheel express delivery vehicles, light-duty trucks, medium-duty logistics vans and trucks, or full-scale heavy-duty tractor trucks and construction equipment. This news story presents details on 12 of the electric cargo vans available in China, similar to the size of a Ford Transit or Mercedes Sprinter. The article goes into the details on every van, including who supplied batteries and motors. China is known for having the highest electric car sales, but what created that large market and what will help push it further? Government policy is creating a framework for companies to understand what is required to operate in the future, so they can invest with confidence. China’s automotive market is creating cars, buses, and trucks, but let’s see what news stories about government policy in China came out in November. Lai Shuna wrote about how 11 provinces and cities in China aim to promote more than 2 million new energy vehicles in the next 3 years, following the State Council issuing a “three-year action plan to win the blue sky defence war.” In the article, each plan is broken down and looked at in detail. Huang Cheng reviewed the government’s policies in relation to logistics vehicles. This review looked at 4 national policies and 11 local policies.It is an interesting read for those interested in the government policy angle of the electric revolution in broader transport in China. Electric vehicle components are critical to the success and reliability of an EV, be they the battery cells, battery packs, BMS, cooling systems, power electronics, charging tech, or electric motors. In another article, Lai Shuna looks at who the providers of Chinese electric vehicle motors are and where they are located. 240 companies are in the recommended catalogue for new energy vehicles in relation to drive motors, and the article breaks down in which regions they are found. 122 are found in Eastern China. Joshua S Hill reported on IHS Markit’s revised 2018 China solar PV forecast, which was revised due to the countries National Energy Administration reviewing a 2020 PV target of 270 gigawatts (GW). The 2018 China solar PV forecast was revised to 40 gigawatts (GW). Joshua S Hill goes into detail into why such a revision is required. Read it on CleanTechnica. Additionally, Joshua S Hill reported on figures showing that in the first 9 months of 2018 a total of 34.5 gigawatts (GW) of new solar PV capacity were installed and that by the end of 2018 it is expected that 40 gigawatts (GW) will be installed. Read more on CleanTechnica. Joshua S Hill also wrote about Chinese 2020 solar targets before IHS Markit revised its PV forecast. In the article, he reported on insider reports that the Chinese National Energy Administration is reviewing its 2020 PV target to 270 Gigawatts (GW), which will have global impacts on the PV industry as China seeks to bring PV prices in China to grid parity. Read Joshua S Hill’s great article at CleanTechnica.